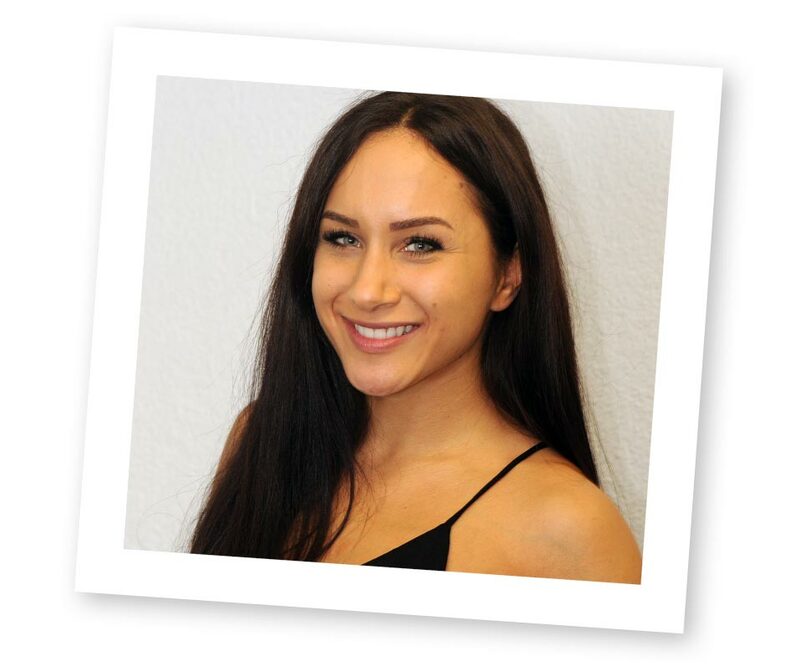 Many satisfied patients have already used our virtually invisible treatment method to get a more attractive smile. 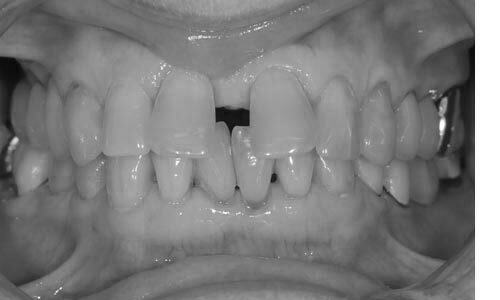 * Depending on the scope and extent of the required corrective measures, the success, duration and cost of treatment may vary for each clinical case. "Thanks to nivellipso, I was ready for the big day in time. 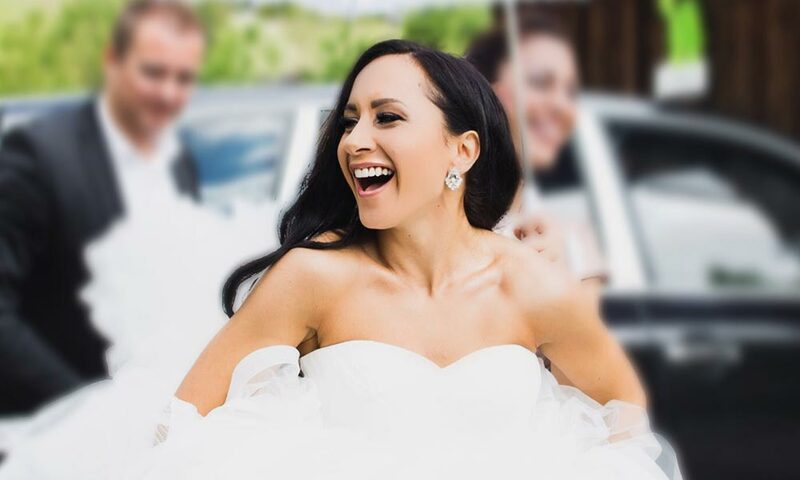 I was absolutely carefree at my wedding and could smile away into the camera. I'm totally delighted with the fantastic snaps taken on the most beautiful day in my life." 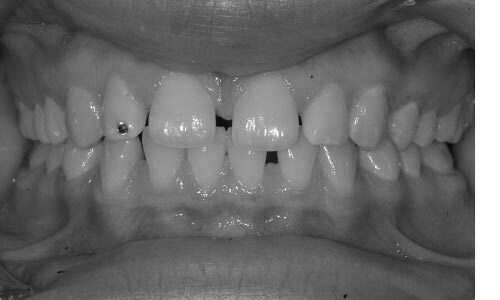 For a long time, my protruding front teeth had always prevented me from putting on a broad smile. That's certainly not the way I wanted to look as a bride. That's when I decided to begin treatment with nivellipso aligners. Initially, I had minor speech problems, but that was dealt with quickly. Apart from that, there were no problems during treatment. The biggest challenge was reducing my caffeine consumption – I'm a true "coffee junkie". But it was worth it. I have a more balanced face now and I can finally have a real hearty laugh and put on a wide, beaming smile. "Treatment with nivellipso aligners can easily be integrated into your daily routine. 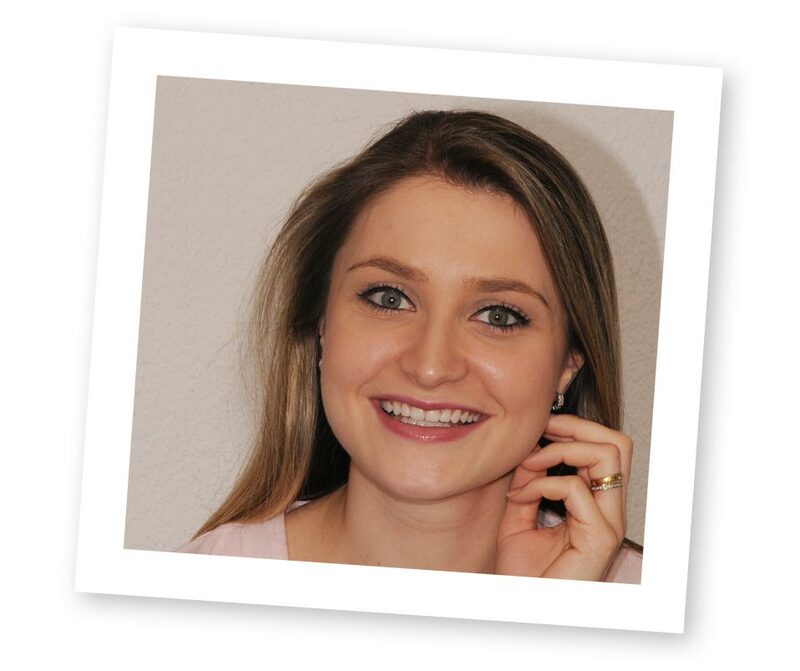 The aligners are virtually invisible and in no way do they interfere with your work life." 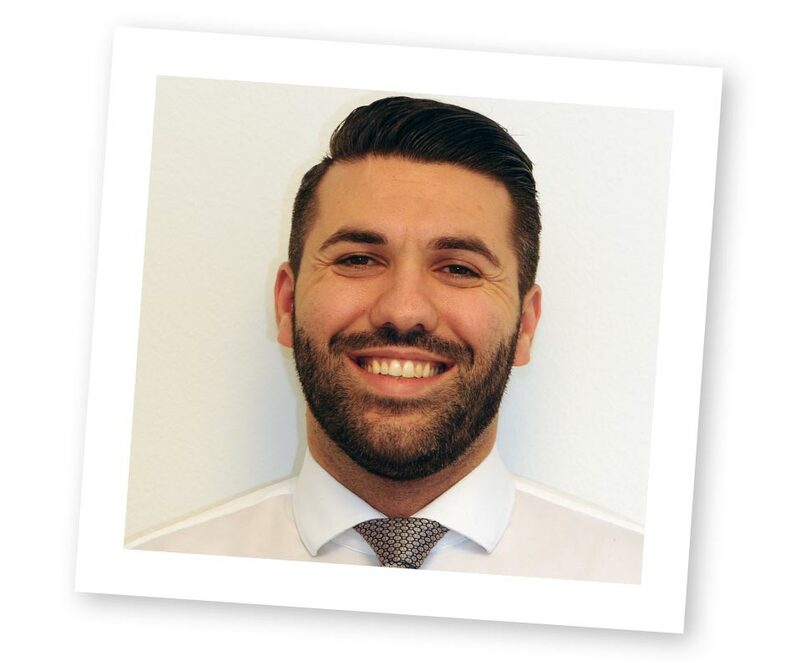 My job has a great deal to do with customers and it is particularly important to have a pleasant smile and a well groomed appearance. 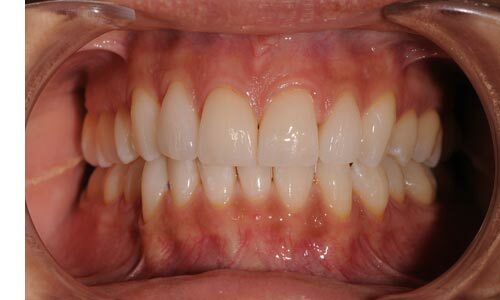 I consulted my orthodontist and wanted to find out about options best suited for treating my condition of open bite. In fact, I had assumed he would suggest surgery. Much to my surprise, my orthodontist recommended treatment with nivellipso. 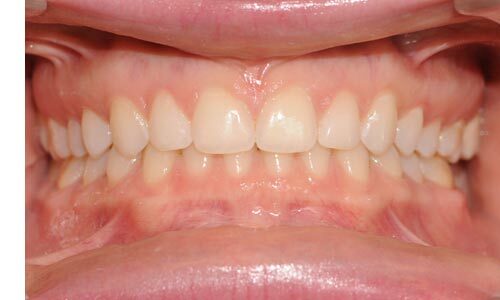 The virtually invisible aligners are easy to wear and clean and the results are truly impressive. I'm really, really happy with my new smile. "Ever since the gaps in both jaws have disappeared, I just have a more attractive smile. I'm totally satisfied with the treatment and the results." I wouldn't have bothered had it been just one gap. Unfortunately, I had several gaps – in both jaws. After talking to my doctor about various treatment alternatives, I decided in favour of nivellipso aligners. 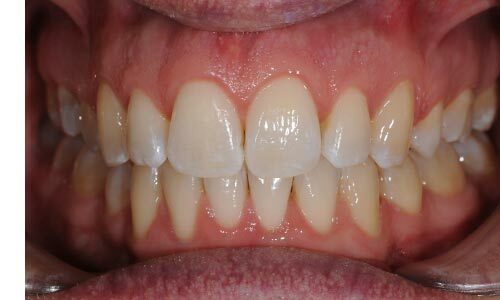 Treatment went on for around two years and in no way did it interfere with my daily routine. People around me simply didn't notice that I was wearing aligners. 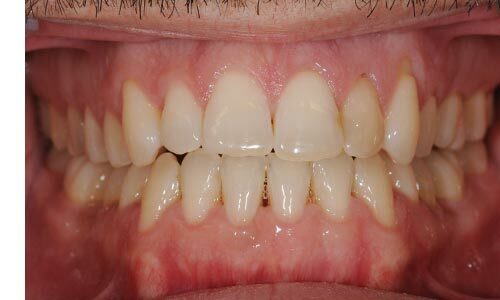 However, many did notice that the gaps between my teeth were gradually disappearing. It's a great feeling knowing that I no longer need to be embarrassed about my teeth. "At last, I don't have to hide my teeth any longer! I now laugh a lot more and am very impressed by the nivellipso system." I unfortunately inherited my crooked teeth from my dad. Not a pleasant sight. 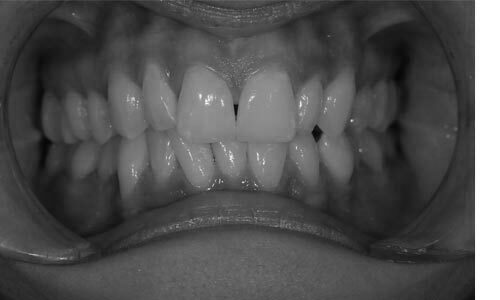 When my doctor suggested treatment with nivellipso aligners, I was initially sceptical. 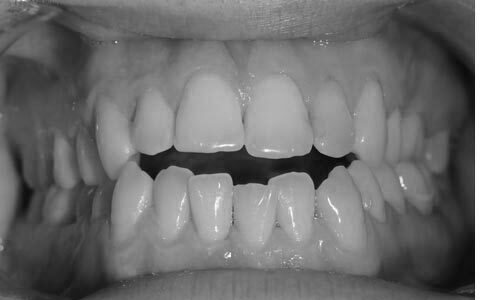 It was hard to imagine that these thin aligners would straighten my teeth. 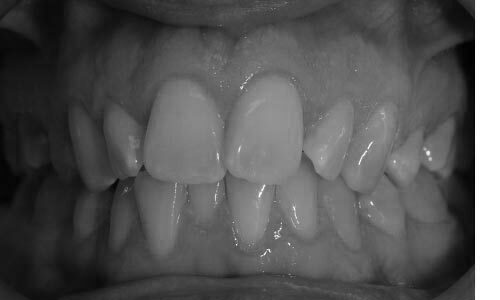 I had a few problems with the treatment during the first week but soon got accustomed to the aligners. During treatment, I only gave up taking the "occasional" light snack. But that didn't bother me. I'm really happy with the result – nivellipso has truly brought out the best. 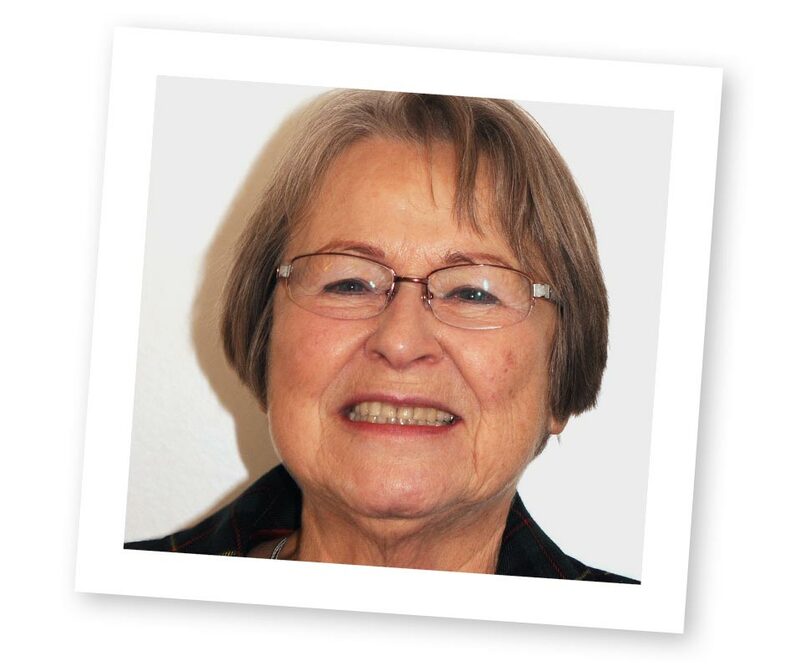 "My new, lovely smile has made such a big difference in my life. 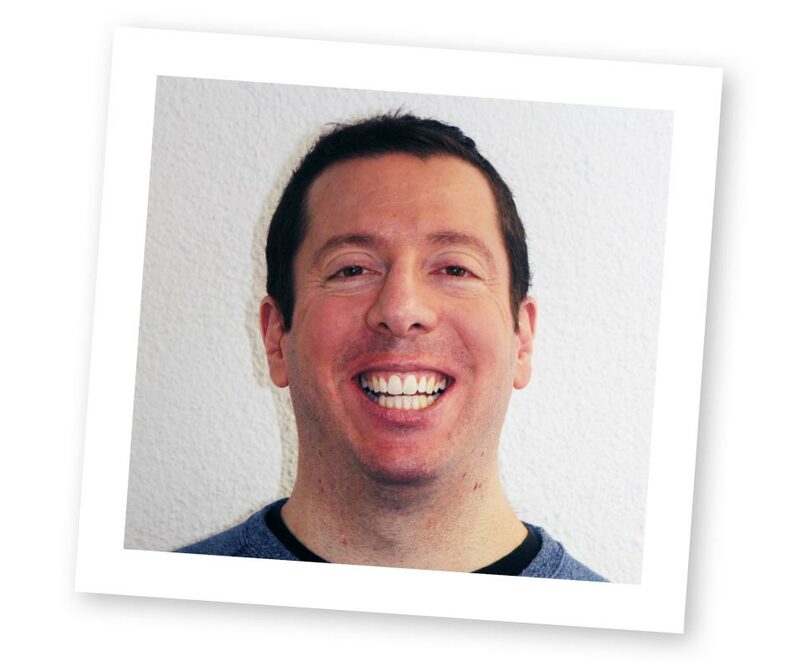 The two-year treatment with nivellipso aligners was definitely worth it." Before I started treatment, my smile was really not a pleasant sight. 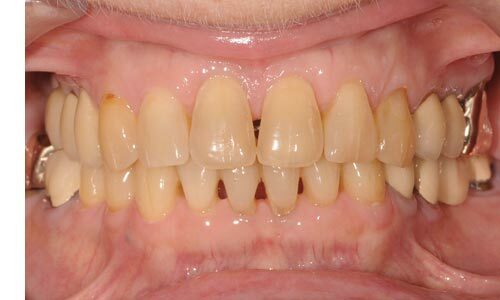 A large gap between my teeth and protruding front teeth would really weigh me down. I could take it no longer and, following my practitioner's advice, I decided to go in for treatment with nivellipso aligners. Thankfully! I'm totally satisfied with the results. With a bit of planning, treatment could be easily integrated into my daily routine. Nothing held me back from refusing a glass of wine on special occasions. Instead, I also asked for a glass of water to prevent staining.